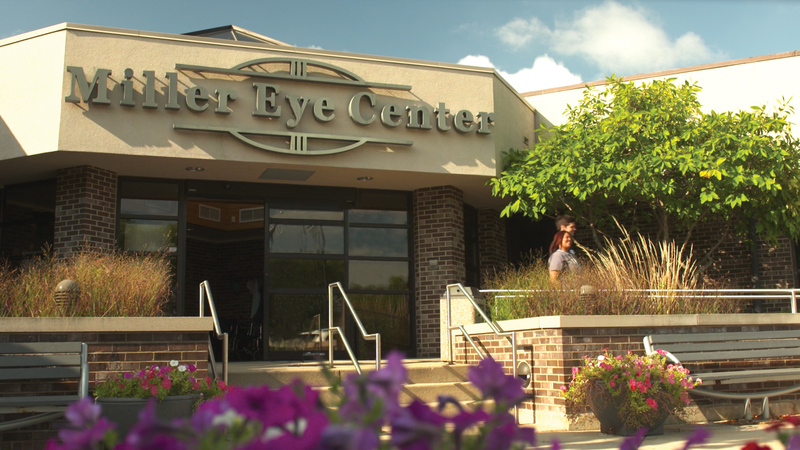 Whether you’re here for a simple eye exam or a more involved appointment, your experience is important to us. You’ll find that our spacious 24,000 square foot office was designed with our patients in mind. We want your time here to be the best that it can possibly be.